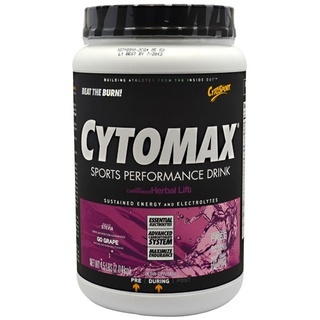 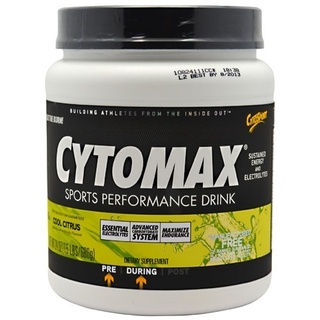 Founded in 1998 by father and son, Greg and Michael Pickett, the Cytosport brand began with one product, Cytomax. 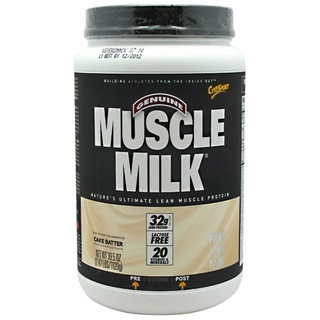 With widespread success, Cytosport began work on their line of protein products, which eventually led them to their most recognized creation – Muscle Milk. 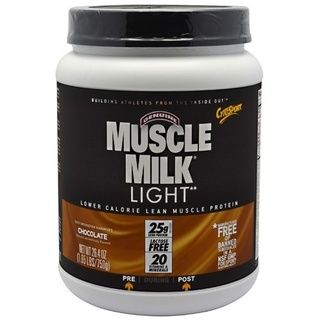 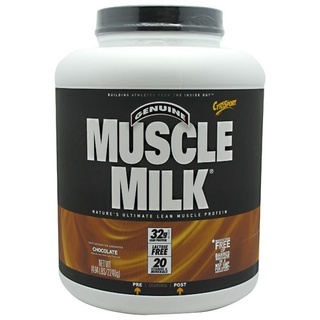 With its highly anticipated introduction in 2000, Muscle Milk was immediately recognized as the industry leader in protein products - becoming the customary standard by which all other protein products have been measured. 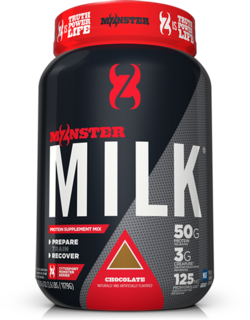 By 2005, Cytosport debuted Muscle Milk in its read-to-drink (RTD) form, winning the Cytosport brand industry accolades including: Best New Product of the Year and Best Beverage of Year. 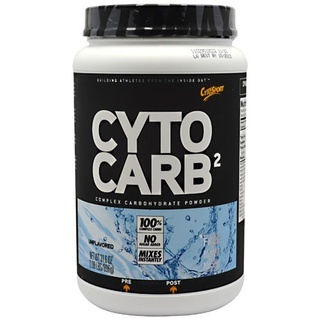 In line with it’s successful past, the Cytosport brand continues to evolve by developing transformative products aimed at helping athletes and fitness enthusiasts attain a healthy and active lifestyle. 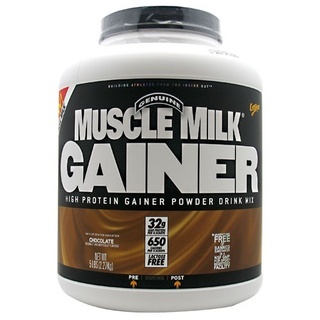 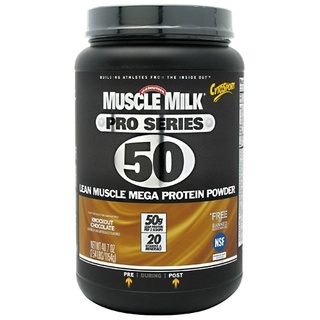 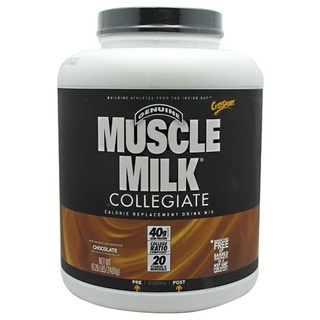 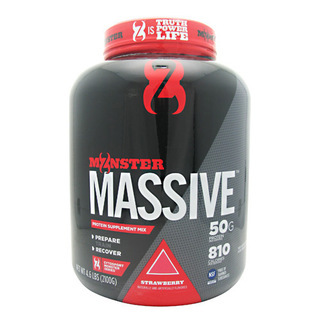 Checkout TFSupplements’ Most Popular Cytosport Products:Muscle Milk, Cyto Gainer, & Monster Milk Protein.